A fascinating day of talks at Lumiere Durham's 2017 Conference, which took a wider view of the cultural impact in the world today and what this means for the future. I presented as part of the 'cities re-imagined' panel, looking at the connective power of Minecraft and its strength as a tool for participatory design. 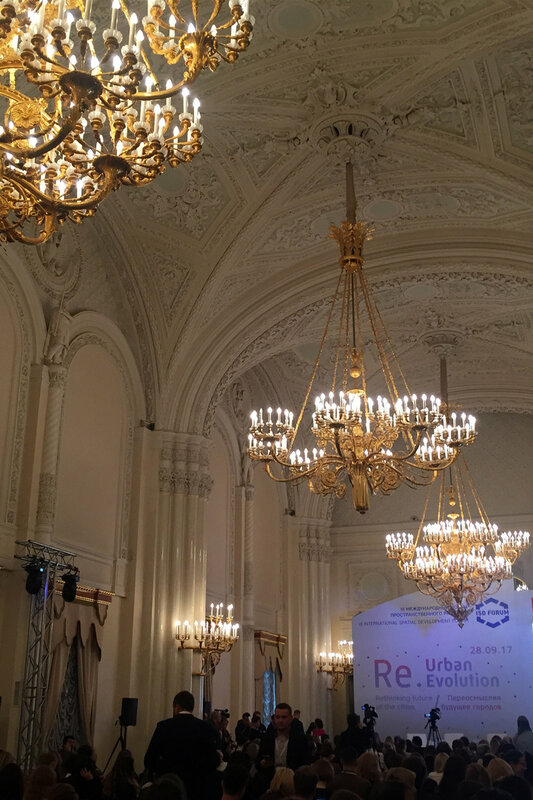 St Petersburg's Marble Palace provided a stunning backdrop to a fascinating and wide-ranging array of talks at the 2017 International Spatial Development Forum. I was invited to give a talk on the 'Playing the City' panel, looking at how games and game culture can affect our urban environments - for better or for worse.